For most people, the arrival of spring is the time to brighten up, rejoice, regroup for the new season and enjoy life. But for 50 million people worldwide who suffer from allergies, the situation is completely different. To them, this is the time of sneezing, wheezing and watery, itchy eyes. 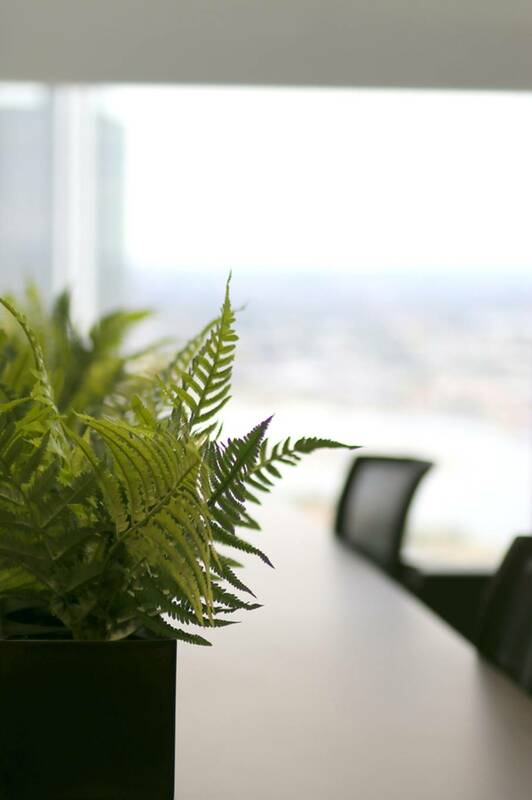 Contrary to popular belief, the culprits are not only outdoor allergens such as pollen, mold and dust, but indoor allergens can also trigger allergic reactions too. Dust, mold and pet dander are indoor triggers that make the lives of many homeowners miserable. Surveys show that more than 50% of homes contain at least 6 different kinds of allergens that can be found anywhere in the house, from floors, carpets and furniture to window treatments and even flat surfaces. Although it’s almost impossible to create a completely allergen-free home, with the tips listed here, you can reduce them to a minimum and enjoy healthier air in your home. 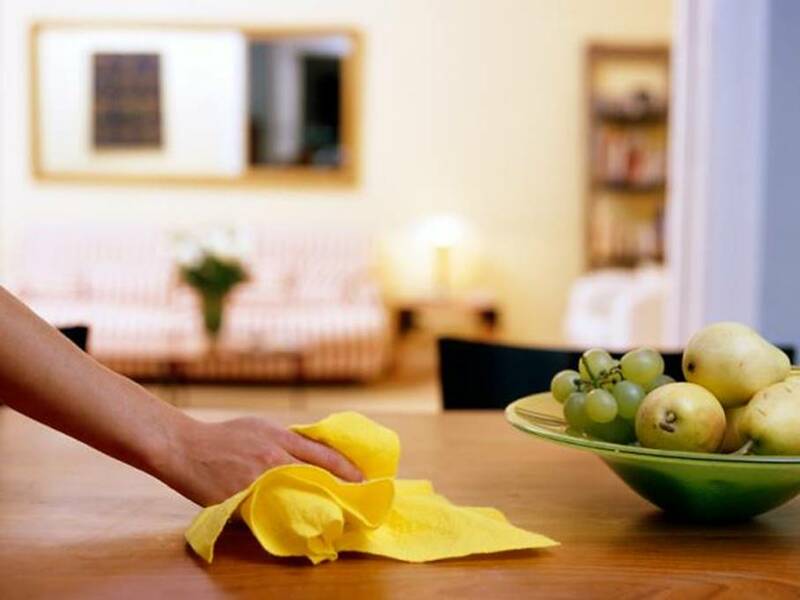 Since dust mites are the most common household allergen, the first step is establishing a regular cleaning routine and avoiding clutter. The more stuff you have lying around, the more room allergens get to thrive in. Be careful what kind of cleaning products you use as many ingredients in commercial cleaners can irritate you and trigger your allergy. One solution is to switch to environmentally friendly cleaners made of natural ingredients, which you can easily make by yourself. Using them in different concentrations and solutions, they will clean any kind of dirt without triggering your symptoms. Pay special attention to bedrooms as they are the most prone to dust mites due to the large amount of bedding, linen, covers, blankets, pillows and cushions. Those are the favorite places of dust mites to live and breed in, so it’s also the perfect place for you to start cleaning. Make sure you wash the bedsheets regularly, at least once a week, including pillowcases and covers. Dry them in a hot dryer to eliminate any residual dust mites. The same thing goes for your children’s bedroom, especially because of all the stuffed toys they have. Instead of piling dozens of them on the bed, limit their number to only a couple of their favorite ones. To make matters easier, check their labels and in the future buy only washable ones. Make it a habit to wash and dry them once a week. A house that’s well-ventilated is an unfavorable environment for allergens. It’s close to impossible to remove all the spores, dust and pollen, but you can at least reduce them to a minimum. Firstly, make sure your AC has a HEPA filter. The same goes for your vacuum cleaner, as those with a HEPA filter minimize the number of particles thrown up into the air during vacuuming. Secondly, keep the humidity level down to 40% since moisture is one of the biggest facilitators of mold and mildew growth. And finally, you can benefit greatly from using Oransi mold air purifier that will clean the air from mold spores, helping you catch a break from allergy symptoms and breathe easily. All the fabric around your home, such as carpets, rugs, curtains and furniture generate dust as their fibers are breaking down. This creates a perfect environment for dust mites to breed and thrive. If possible, replace all your carpets with hardwood flooring or laminate and use smaller and washable area rugs. Get rid of the curtains and switch to shades and blinds, or at least opt for curtains that are easily washable and can be hanged to dry immediately. Another big source of indoor allergens are our beloved pets. One of the common allergy triggers is a specific protein found in pets’ saliva, dander and urine. To minimize their influence, keep your pets washed, cleaned and well-groomed on a weekly basis. While your bedroom is a perfect breeding spot for dust mites, your kitchen and bathroom are a fantastic playground for mold. The only way to tackle this is to keep everything clean and vent the rooms several times a day, especially the bathroom. Scrub all the pipes, fixtures and surfaces and wash the walls with a non-toxic cleaner. Make sure all the cracks are sealed and the bathtub and the sink are caulked well to prevent any leaks and mold growth. 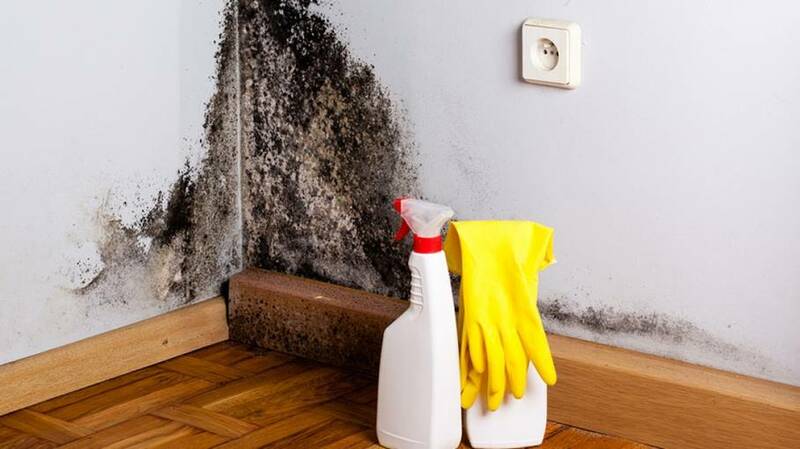 Using a dehumidifier in these rooms is a great idea, but make sure you empty them regularly and clean them so they don’t become an additional source of mold. Battling allergy symptoms on a daily basis is certainly exhausting and often debilitating. While you can’t have any control of the outside factors, you can at least make your home a safe and allergen-free zone. With the tips suggested here, you’ll be able to purify the air, reduce dust and come close to eliminating your allergy symptoms and leading a life of better quality and comfort.